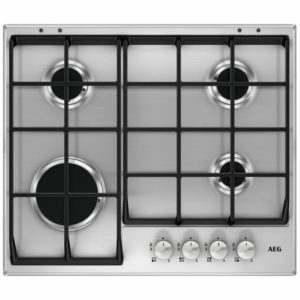 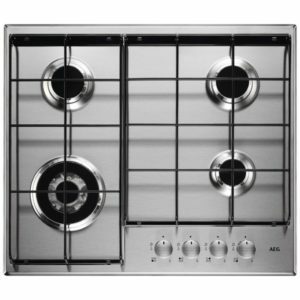 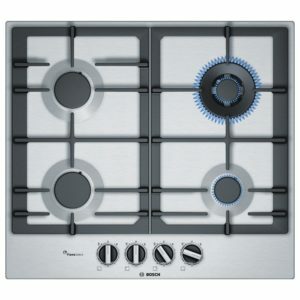 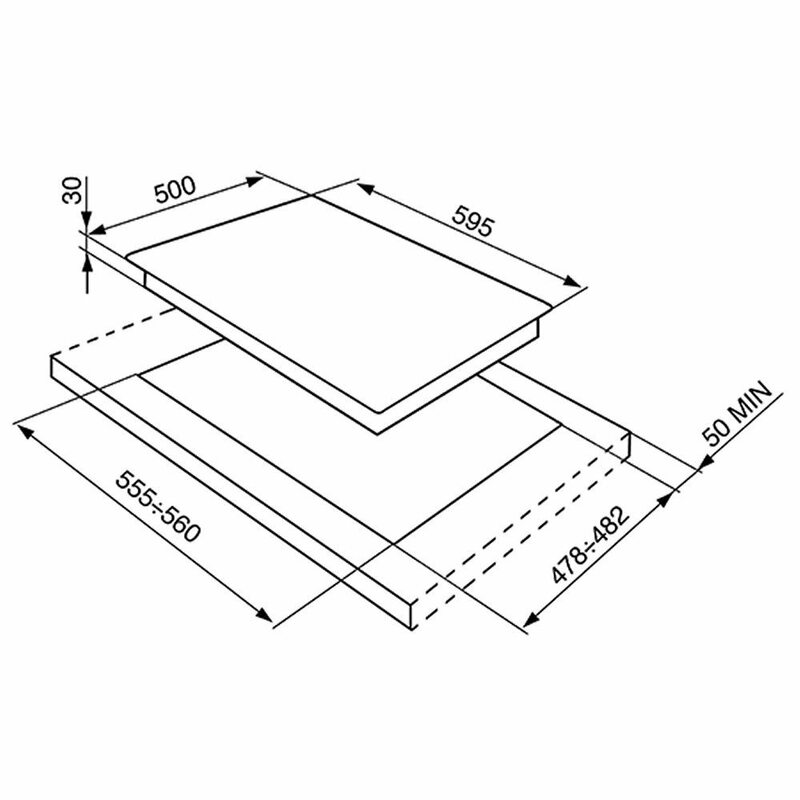 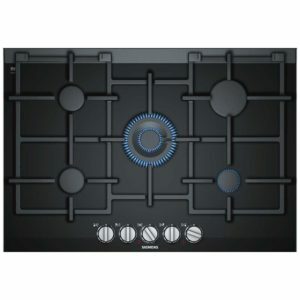 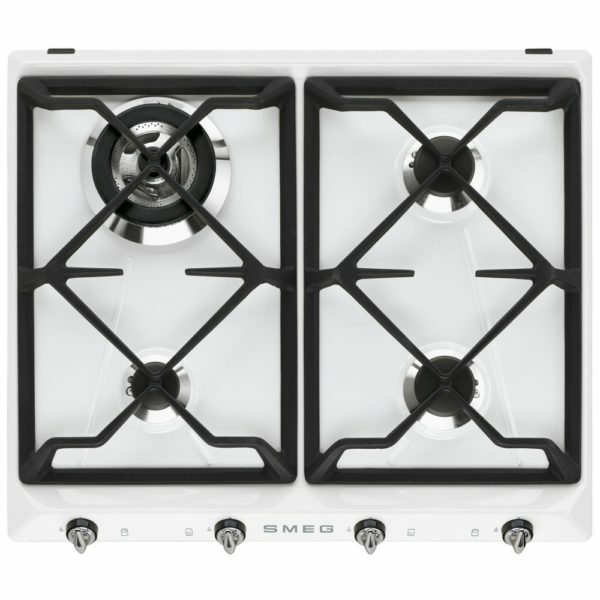 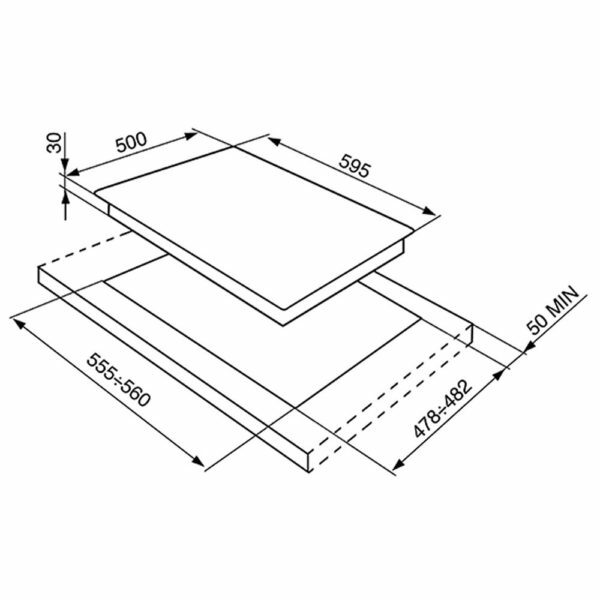 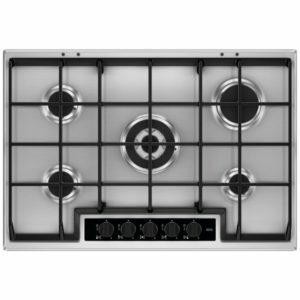 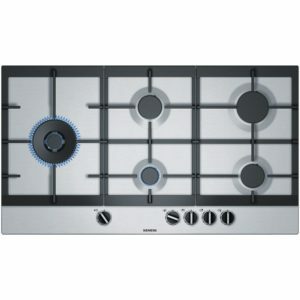 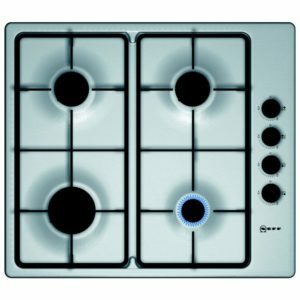 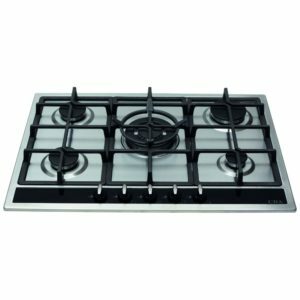 Smeg love to create great designs and this 60cm wide Victoria gas hob is no exception. Boasting four gas burners with cast iron pan supports, it will offer powerful cooking. 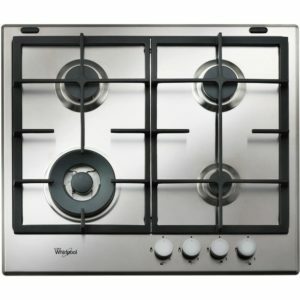 Finished in white it will look great in any kitchen.